Most of you might have heard of these mythical creatures called Trolls. Some of you might even know that they come from the North, but very few of you will know that their country of origin is in fact Norway! 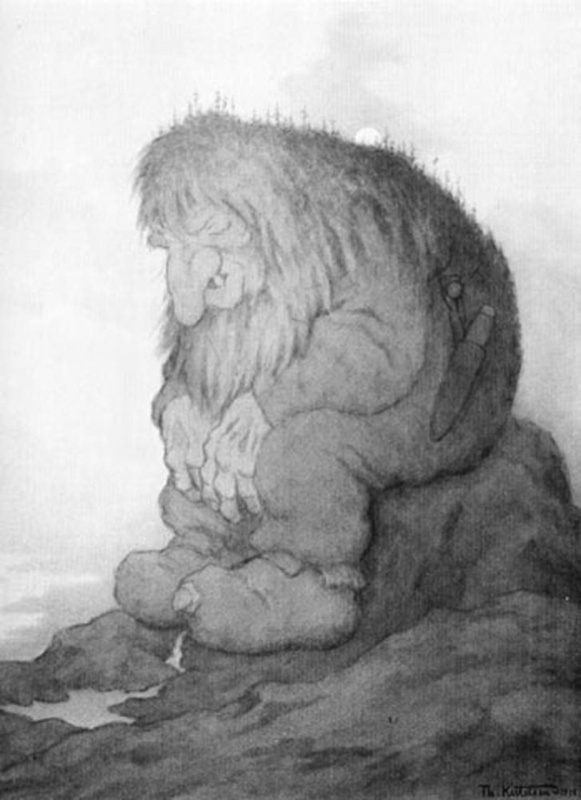 Most people think of trolls as evil, mischievous, dumb-witted, greedy and dangerous. And some trolls really are, but very far from all of them. You see, there are many species of trolls. 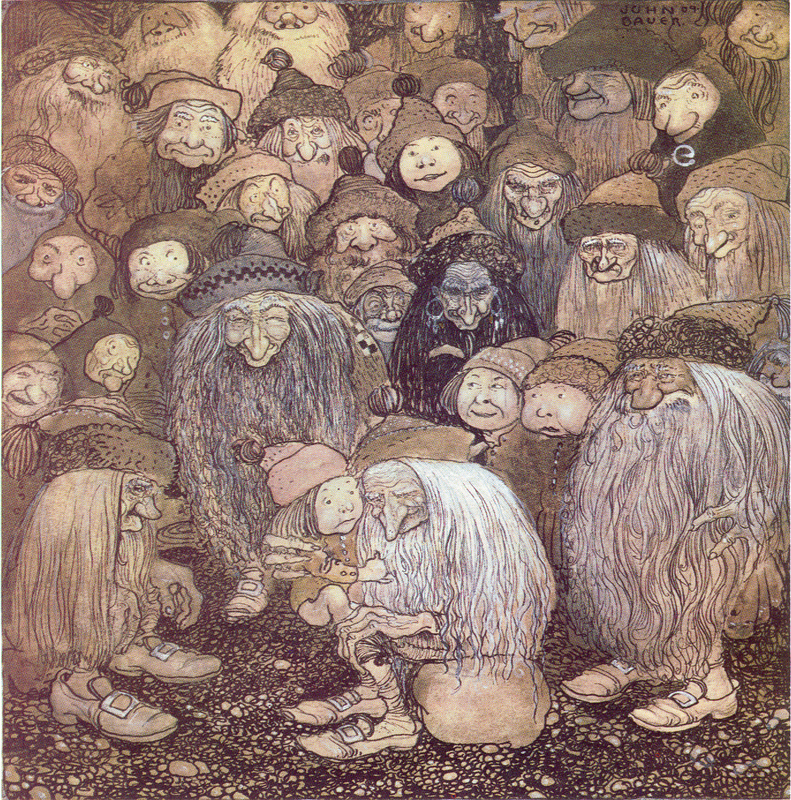 The ones you have heard about are probably the mountain trolls, or “Bergtrollene” as we call them in Norway. The Mountain trolls are huge trolls living far away in the tall deserted mountain ranges, and very rarely do they come down from the mountains to interfere in the lives of humans. The mountain trolls can be aggressive and they are very temperamental, if you ever encounter one you should do like Bilbo Baggins did in The Hobbit, you should play for time, because the mountain trolls burst in sunlight. 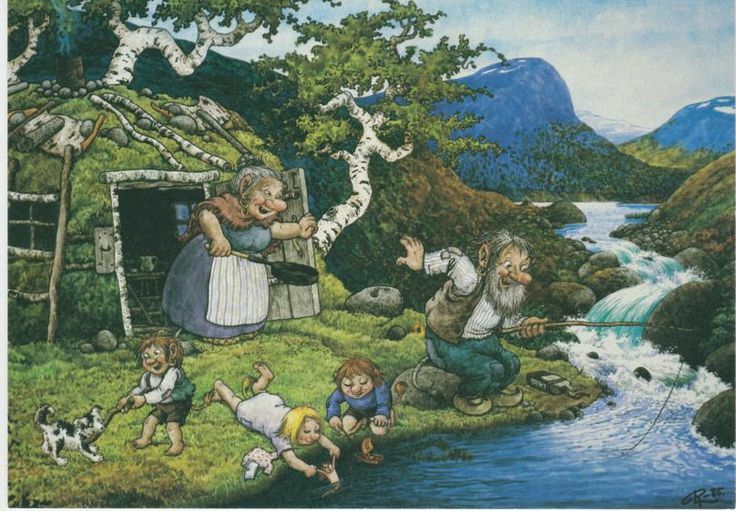 But there are some trolls, the forest trolls, or “Skogstrollene” as we say in Norway, who are not particularly dangerous. They do keep to themselves and do not like visits from humans, but they will not attack you if you should meet one of them. They are not exactly shy, they are just not so fond of humans, because in their opinion humans just bring ruin and decay with their machines, hotels and shopping malls. And you can’t blame they really, we have destroyed most of their habitat. In Norway though, the human population is still very small and the forests are vast and deep so there are still big clans of forest trolls dwelling in the deep evergreen forests. The Forest trolls live peaceful lives. They like to live together in big family dwellings, and most of their time is spent fishing, playing, building things and looking at the stars. 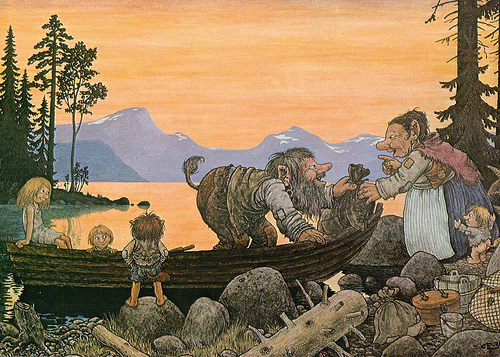 There is a also a third type of troll called the marsh trolls or “Tussetrollene” in Norwegian. These trolls are tiny, not longer than your middle finger. 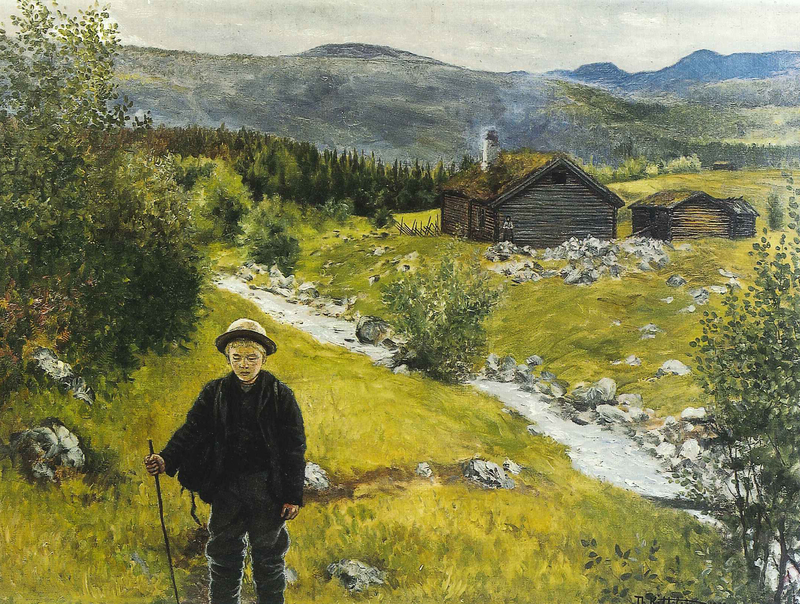 They live on marshland in what we call in Norwegian as “Tusser”. Nobody knows much about these trolls, but we know that they are still there, and that they can live close to humans as there has been several sightings of these trolls. 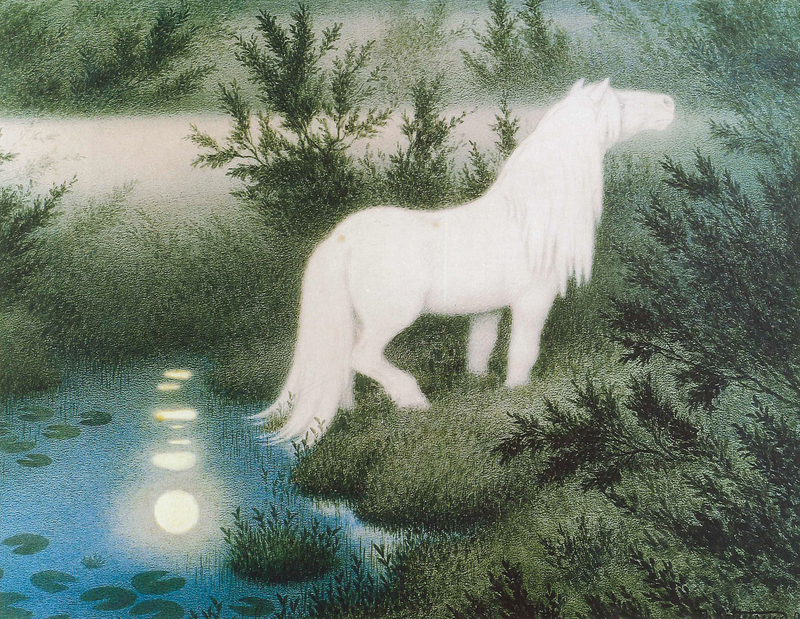 I have myself seen one once when I was seven years old. 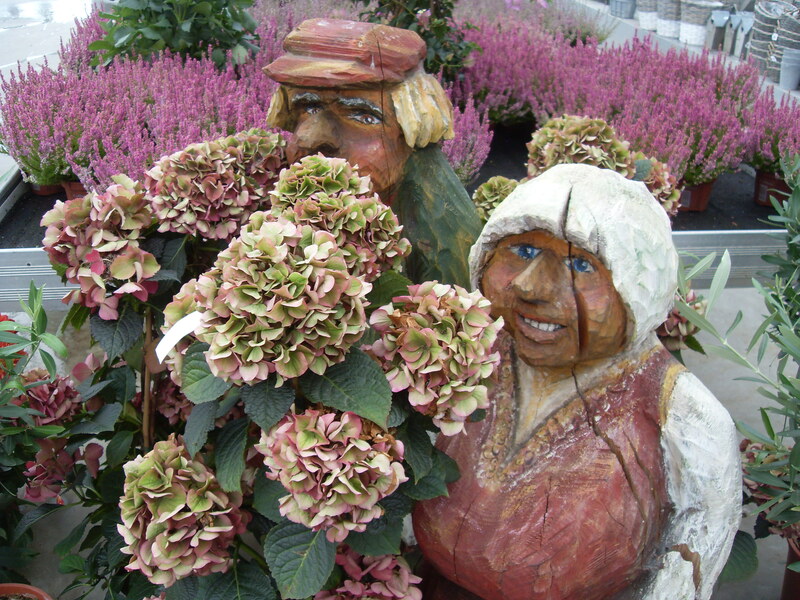 These trolls are very shy and even quite jumpy! They like cones and pine needles and little streams. That is what we know about the marsh trolls. 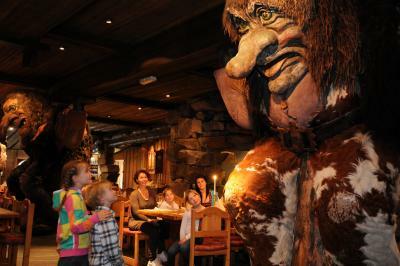 In Norway we love our trolls very much! We make troll figurines to keep in our houses, we write books about trolls, we decorate our cities with statues of them, and we even have an amusement park dedicated to trolls! 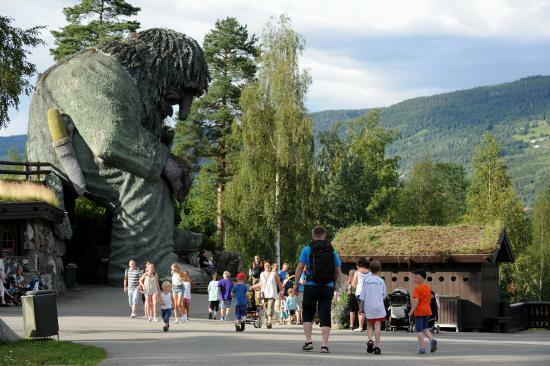 You can see that there are trolls everywhere in Norway! 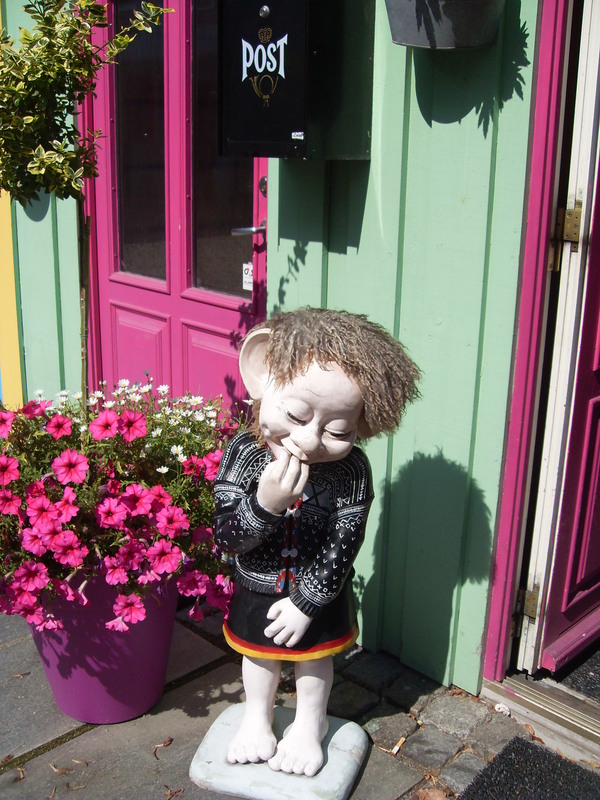 If you ever should come to Norway, make sure you look for the trolls! It is very likely that you will meet them! 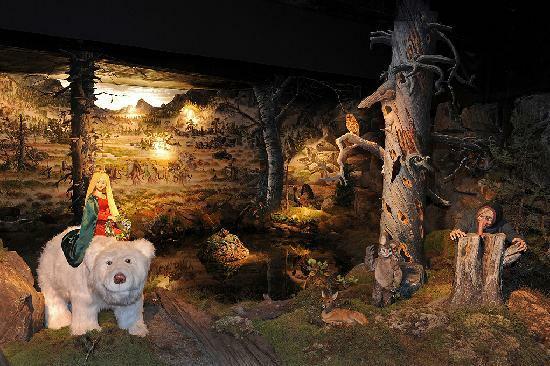 These are photos from the Fairy Tale Amusement Park called Hunderfossen. 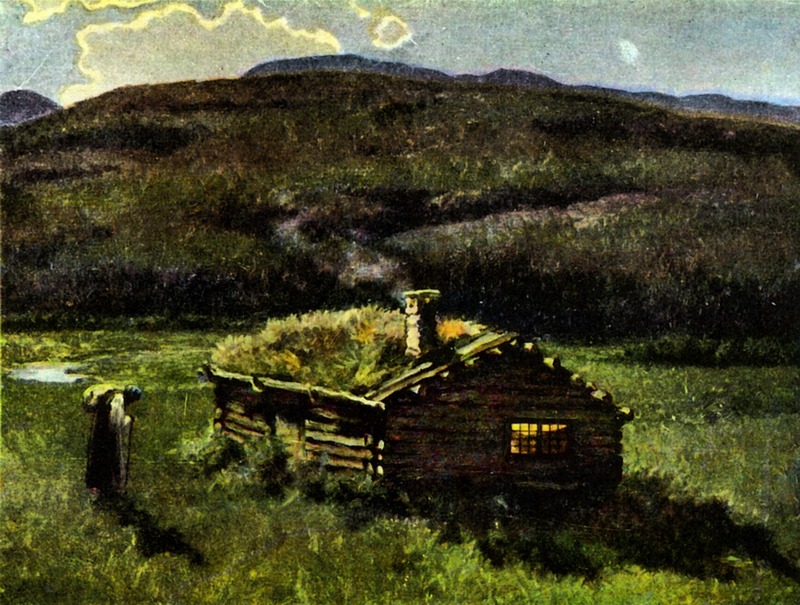 Norway has a rich history of storytellers, folk tales told on little farms in the darkness of winter evenings with only a blazing fire for light and warmth. 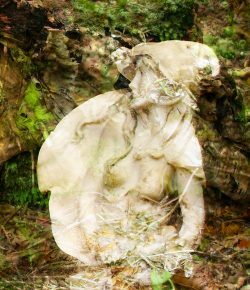 These tales were full of trolls, elves, nisse folk, witches and other creatures lurking in the darkness of the deep forests. In the tales these creatures are either wicked, luring people into harm, or wise and helpful aiding humans through challenges and helping them solve mysterious riddles and seemingly impossible tasks. 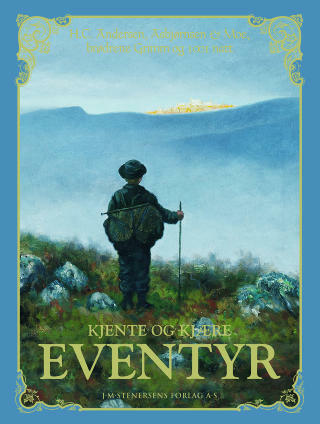 Typical for Norwegian fairy tales is that the hero is always the underdog, the youngest son or daughter, the one who is humble, honest, kind, helpful, quiet, and often a little different than others. The villain, often a troll or a witch is the opposite, dumb-witted, loud, greedy, and selfish. The hero of the tale has to go through different challenges or tasks to prove himself worthy of the prize or reward promised to the one who solves the quest. This prize is often the princess and half the kingdom. The challenges include tests of the hero’s kindness, cleverness, perseverance, humility and bravery. Our favorite hero is the “Ashlad”, who bears similarities to Cinderella. He is the youngest son of three brothers, he sits by the hearth poking the fire with a face full of soot and ash. He is unappreciated by his family who often judge him as a little stupid and a “good-for-nothing” kind of lad. He is the eternal dreamer, never caring much about money or material possessions. 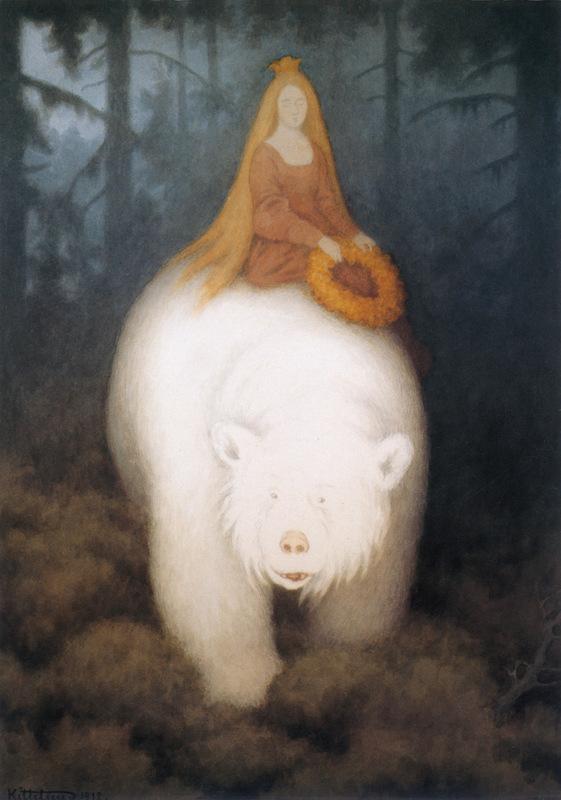 Norwegian fairy tales also features talking animals, like polar bears, foxes, brown bears, hares, mice and birds. Some of the most famous fairy tales are: Soria Moria Castle, Three Billy Goats Gruff, and the Polar Bear King or White-bear King Valemon. 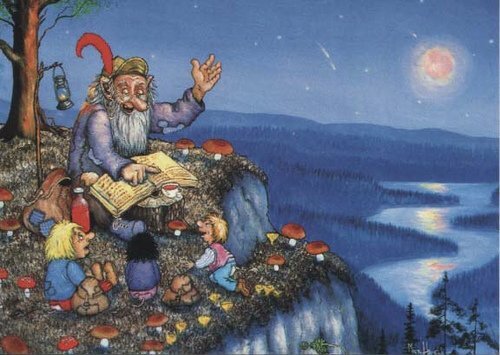 The Norwegian fairy tales are full of folk humor, and they are not as romantic and fantastical as many of the other fairy tales from more southern countries. 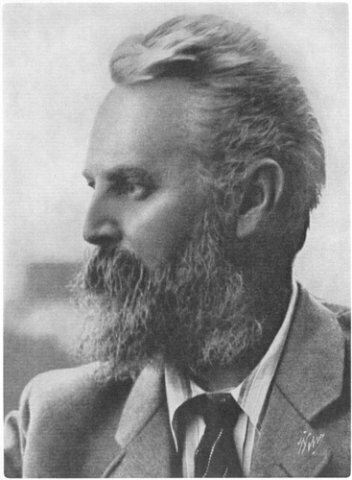 Many of the tales are made to solve everyday problems or explain things in nature. The tales belong to the people, and rather than celebrate kings and queens, they honor the ordinary folk, farmers and cottagers. People who live ordinary lives but who have extraordinary things happen to them. 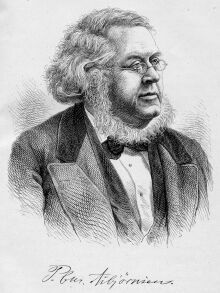 It was two men called Peter Christen Asbjørnsen and Jørgen Moe who, during the national renaissance in the middle of the nineteenth century, decided to embark on the gigantic task of collecting these folk tales, tales that up till now had only been perserved orally, told to children by parents and grandparents through generations, into one big volume. 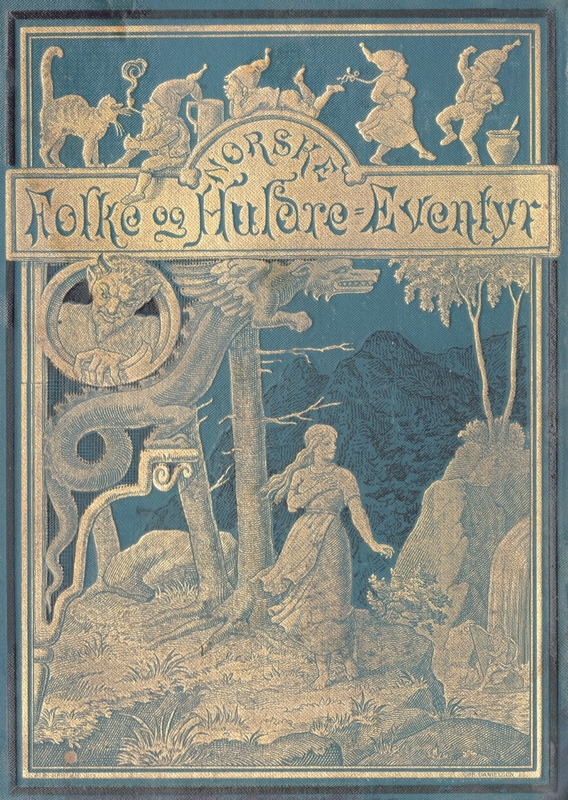 The first volume of Norwegian folk tales, collected by Asbjørnsen and Moe, was published in 1848. 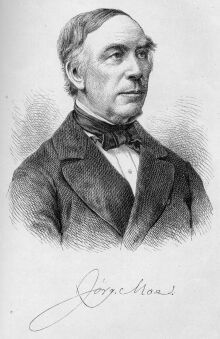 The book became so popular that Asbjørnsen and Moe ended up publishing several additional volumes of tales. 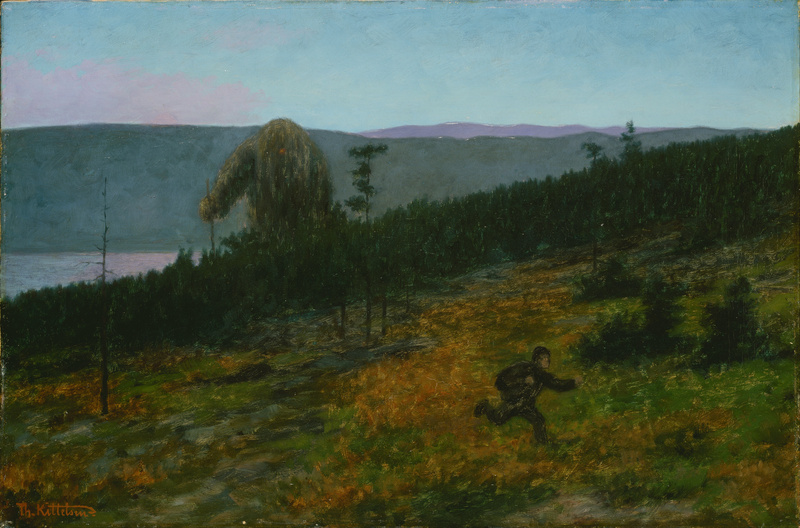 One of the most popular as well as loved illustrator of Norwegian fairy tales is the Norwegian painter Theodor Kittelsen. 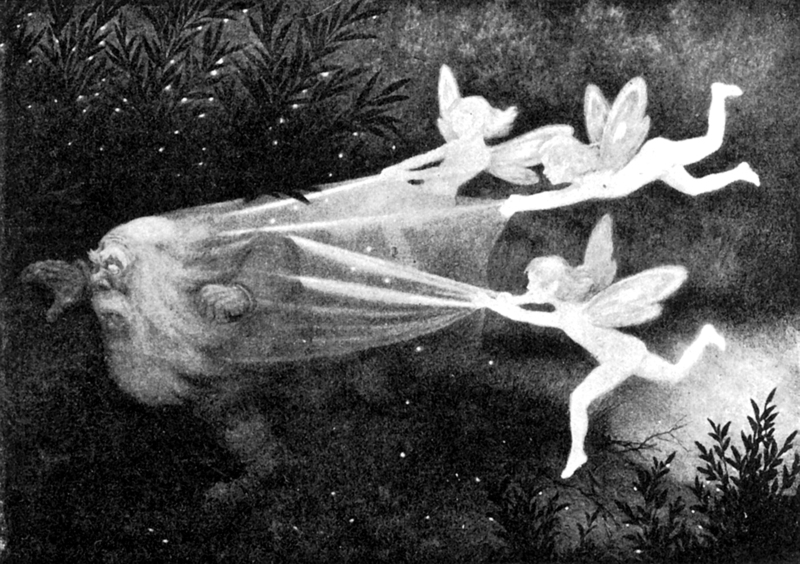 He is still the most popular fairy tale illustartor today, even 100 years after his death. Asbjørnsen and Moe’s volumes of Norwegian folk tales can be found in almost every Norwegian home, and Norwegian children still grow up with these magical tales of trolls, elves, witches and brave kind heroes who always win the prize at the end of the tale, not just because they are the hero of the tale, but because they have proved themself worthy by showing extraordinary kindness, wit, and generosity.